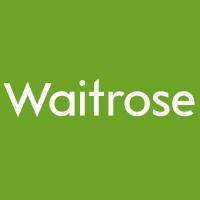 All beer offers of Waitrose are collected on this page. Check all offers of beerpacks. Today there are 15 beer offers at Waitrose.